This summer is all about having fun and saving big. The top three cities represented by Mizzou students, St. Louis, Chicago and Kansas City, all have attractions and events made for the college budget. 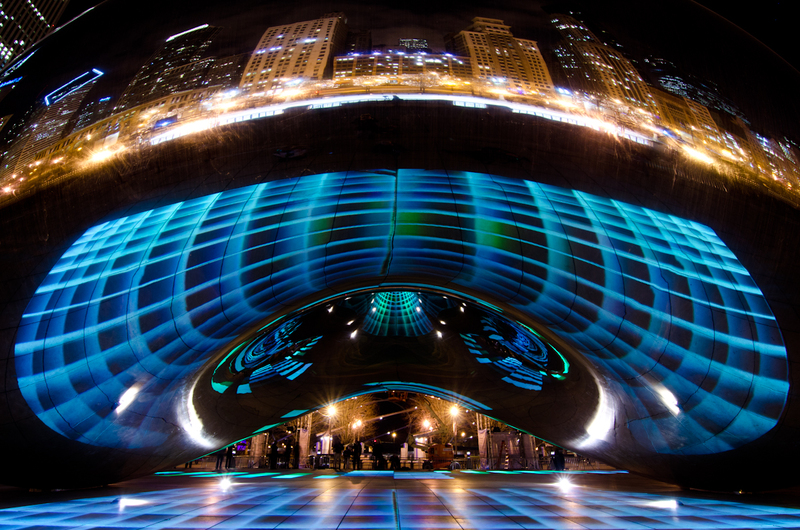 Chicago has a great downtown area that hosts many free festivals during the summer. For example, the jazz fest and theatre sagas are very popular among tourists and residents. For people who aren't so much into crowds, the museums and aquarium offer free days for the public. These days can get hectic though, so be prepared! On the more casual side there is Millennium Park, a great place to attend free concerts, have picnics or even take a water break by the towers. STL is also a great place for attractions. It is known for its zoo and amazing arch, both of which are free to the public. 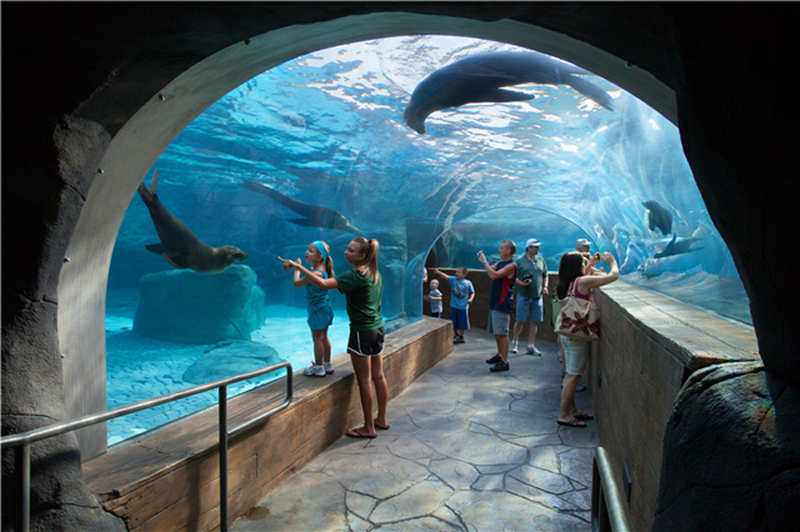 The St. Louis Zoo is a popular attraction for many tourists because it is completely free and offers many side amenities and games inside. It is world renown for its great upkeep of the park and animals. Don't think that because you've been there so many times it won't be exciting. Grab a fun group of people and personalities to make lifetime memories. Kansas City is seen by many as benchwarmer of Mizzou cities, but it offers just as much unique fun as Chicago and St. Louis. It’s known for its great BBQ and Midwest country feel. Sometimes the big city can be too much to handle. This would be an almost ideal place to get away to find and experience a new lifestyle. Vacationing will not be a pocket plunder either. Food costs are much cheaper than the city and the food quality is better than average. If you want to get a taste of tradition while in “The Home of BBQ,” take a trip to Arthur Bryant’s Barbeque, an old time classic. After dinner enjoy some shopping at the popular Crown Center, Hallmark headquarters, which features more than 60 restaurants, shops and attractions for families. Finish your day with a trip to The Kaleidoscope Museum, the magical art studio that allows you to be a kid again with its abundance of arts, crafts and games. Though these are only a few of the many big cities represented in CoMo, they are close to Columbia, making them cheap, perfect getaways for College Glossers! Happy Summer savings!